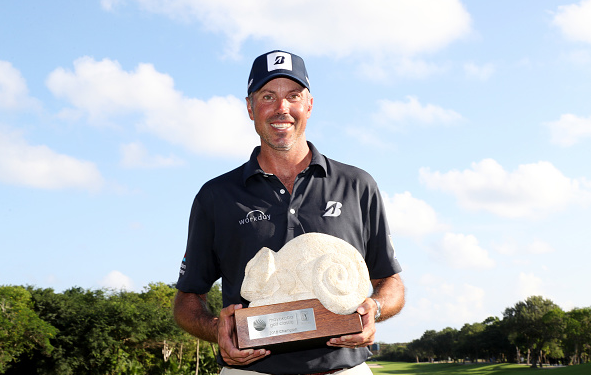 Matt Kuchar carded a final-round 69 at El Camaleon Golf Club to claim his eighth career PGA Tour title at the Mayakoba Golf Classic. Kuchar finished his final day in Playa del Carmen with 12 pars, four birdies, and two bogeys en route to a 22-under par. In his second start of the 2018-19 season, the Florida native earned $1,296,000 and 500 FedExCup points to jump to No. 5 in the early points standings. Kuchar also picked up 40 Official World Golf Rankings points and will move into the top 30 (from 40th). Danny Lee shot a 65 to finish solo second at 21-under par. Lee took home a check for $777,600, along with 300 FedEx points and 24 OWGR points. He will move from 133rd to inside the world top 90. 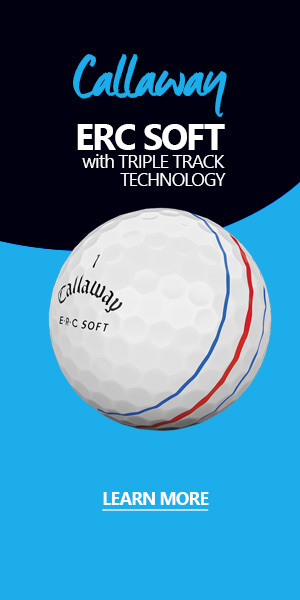 Jordan Thomas is a Pro Golf Weekly producer and contributor. When not losing money at offshore gambling sites, Jordan performs research, crunches numbers, compiles content, and writes up quick-hit posts.